When it comes to building a home, you want a reliable and professional company that will see your home is built properly, safely and in a timely manner. 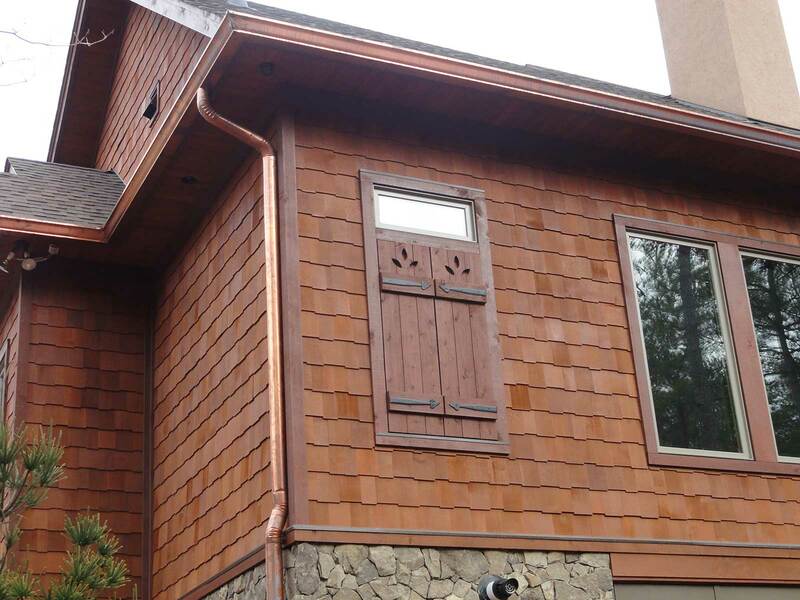 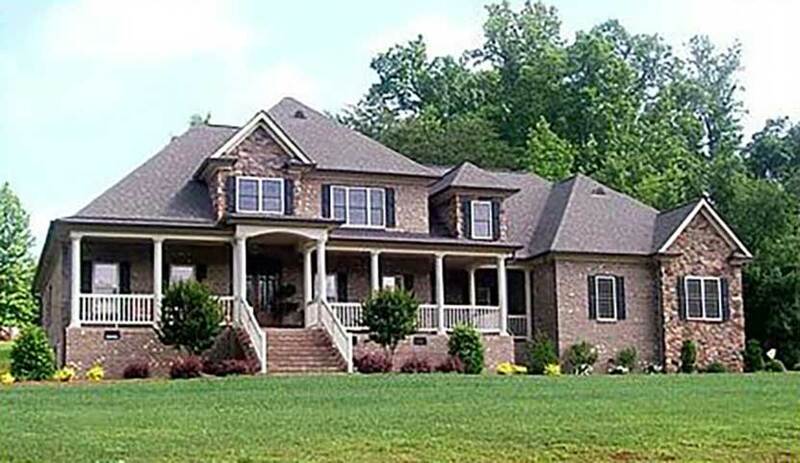 This is exactly what you will get from JCM Custom Homes LLC. 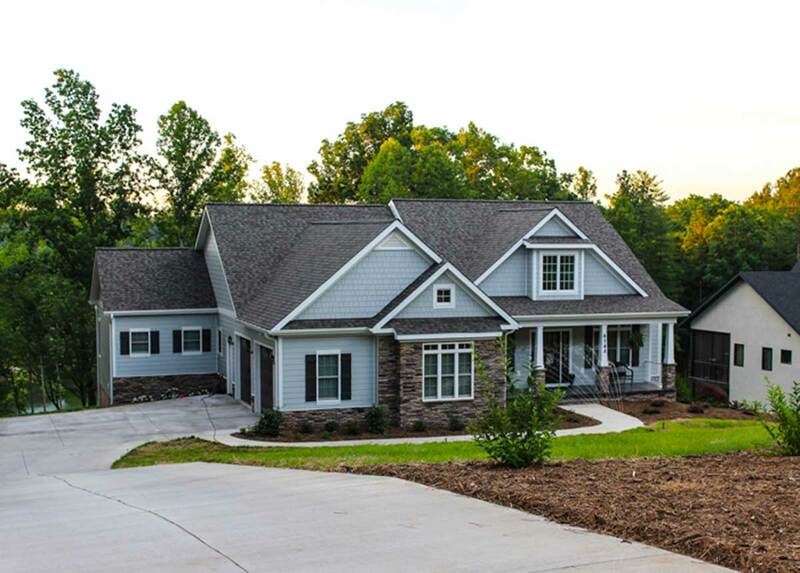 We are an honest and dedicated company that is committed to meeting your needs and to building you the perfect dream home. 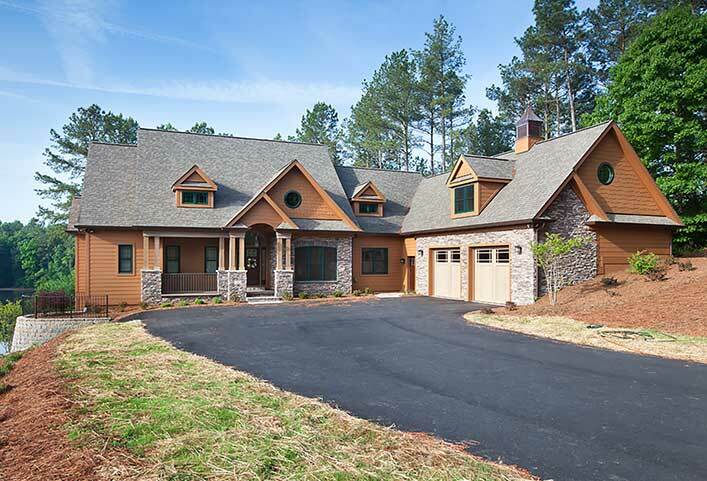 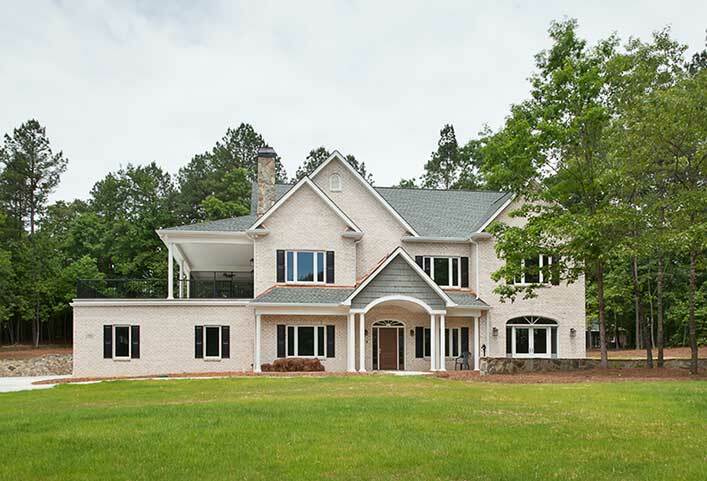 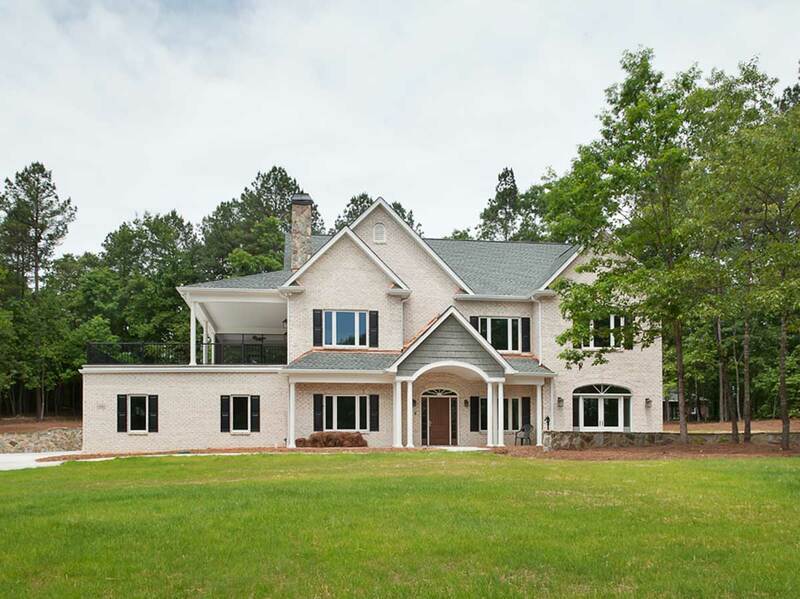 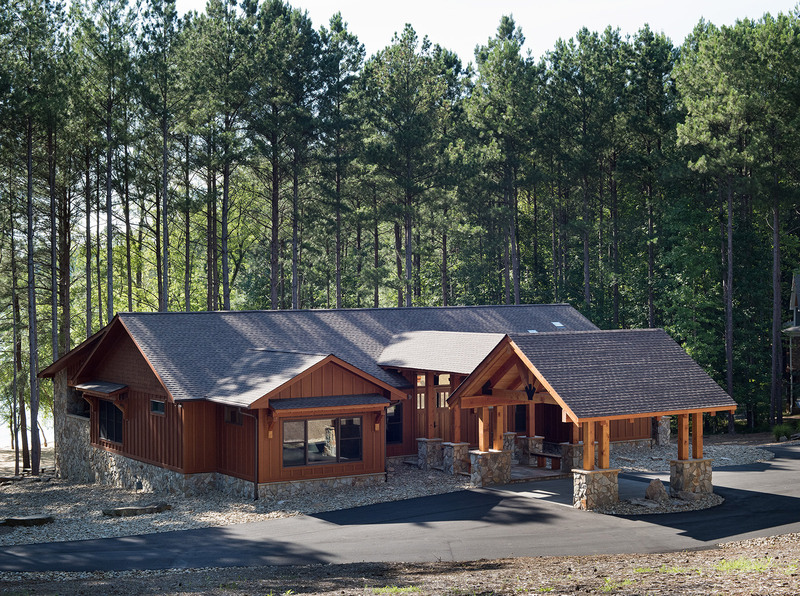 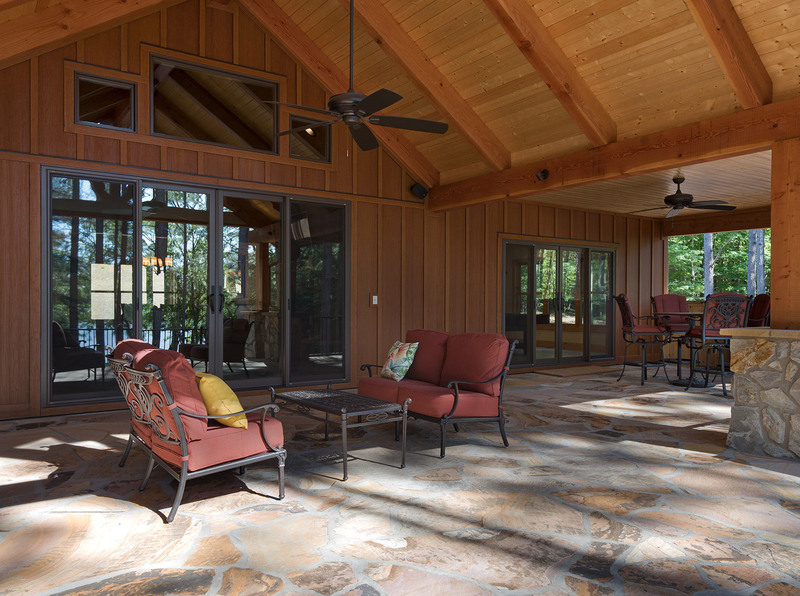 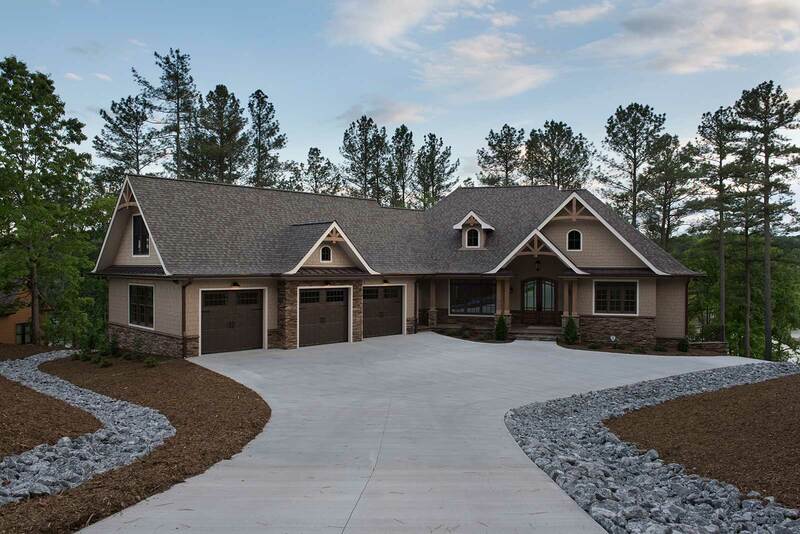 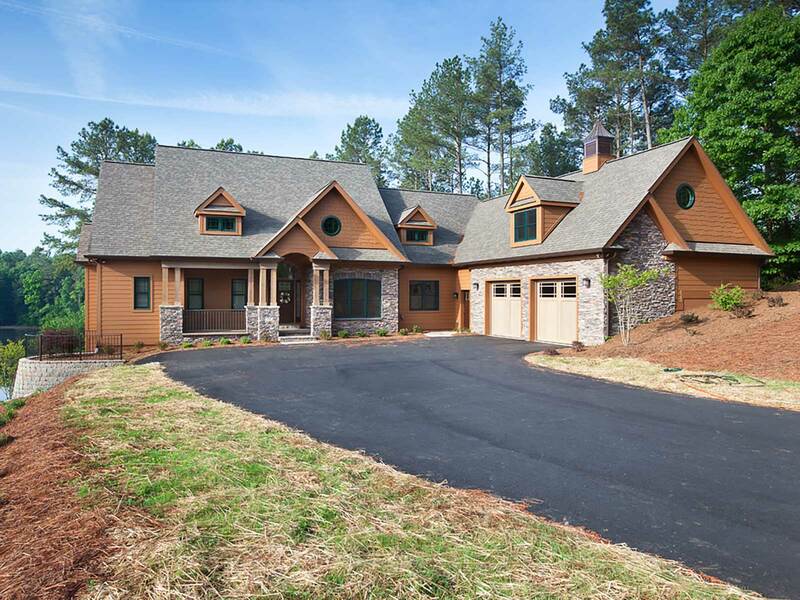 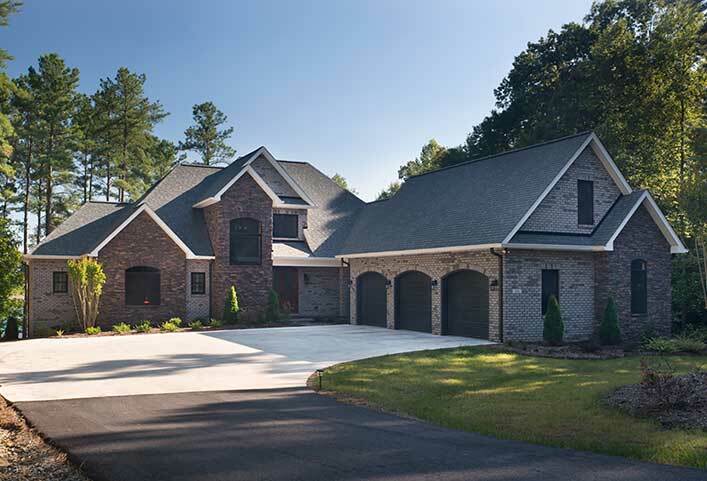 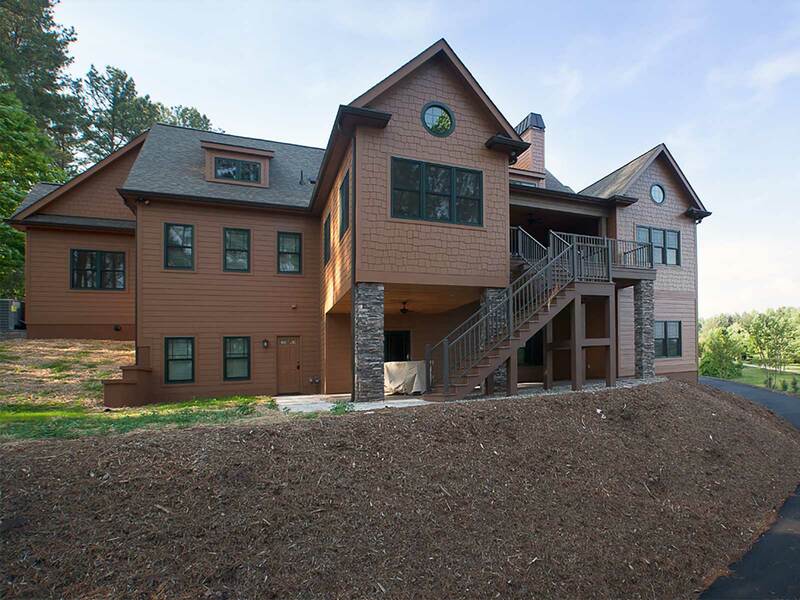 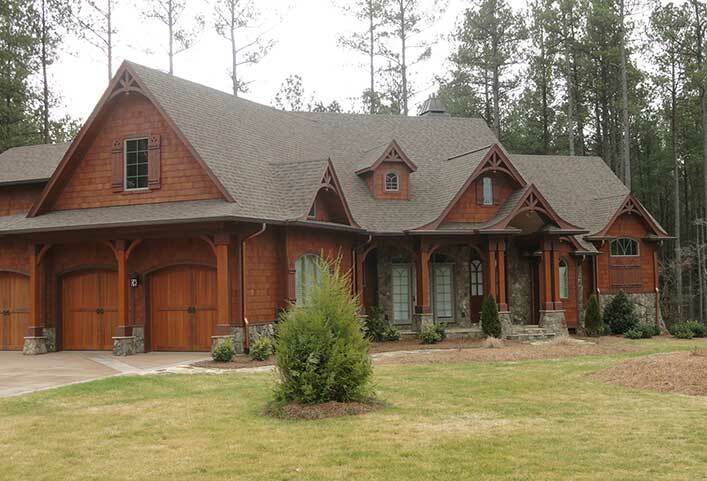 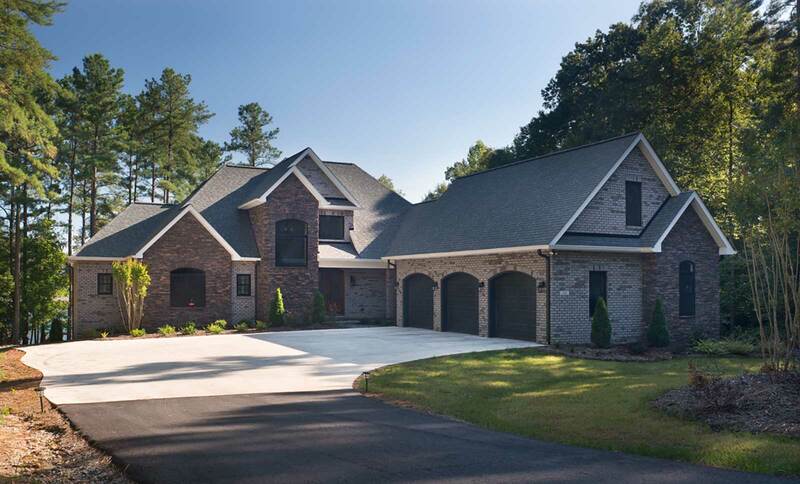 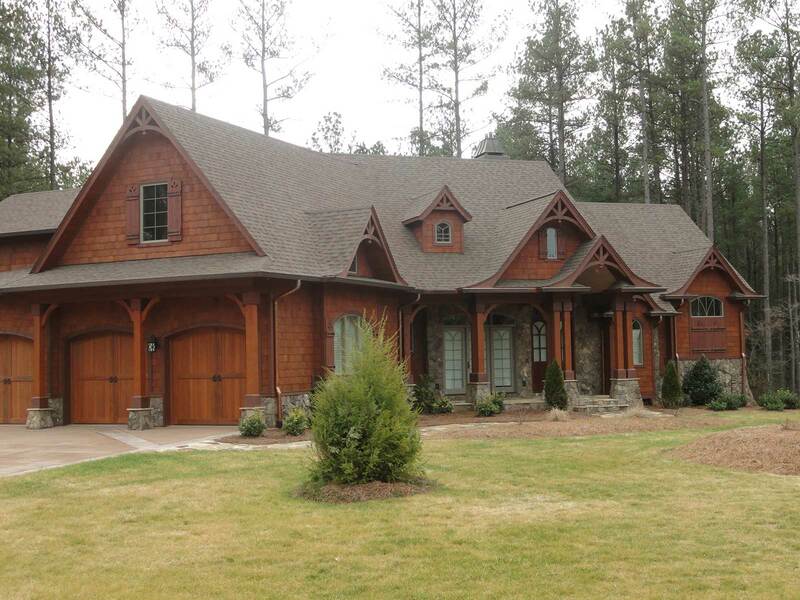 We want you to enjoy your house as much as we enjoy building it, which is why we are known as a premier North Carolina custom home contractor. 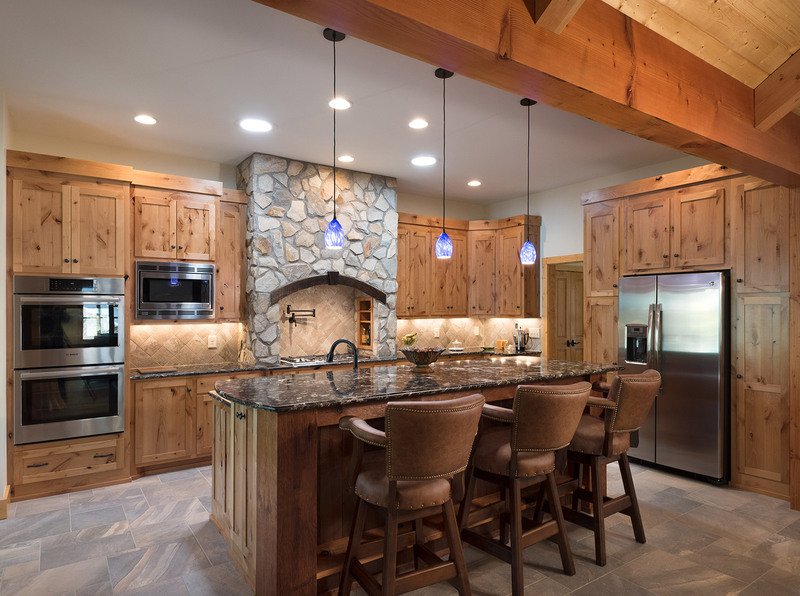 We have many unique design options for you to choose from and we always listen to your specific requests so they can be incorporated into the design phase, before construction even begins. 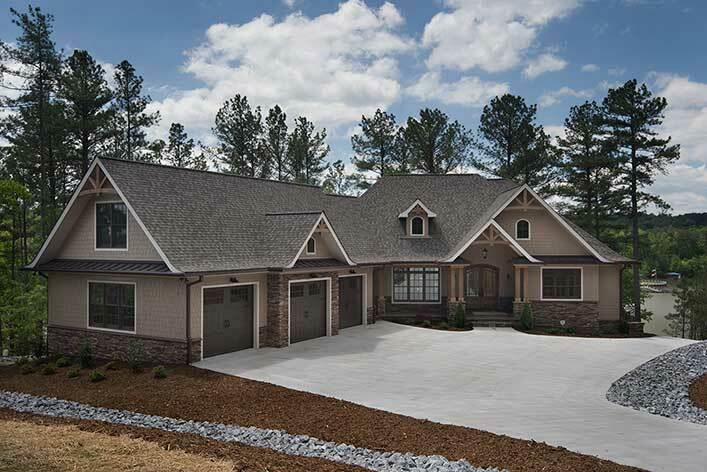 After all, you are going to be the ones living in the home so we want you to have everything you need. 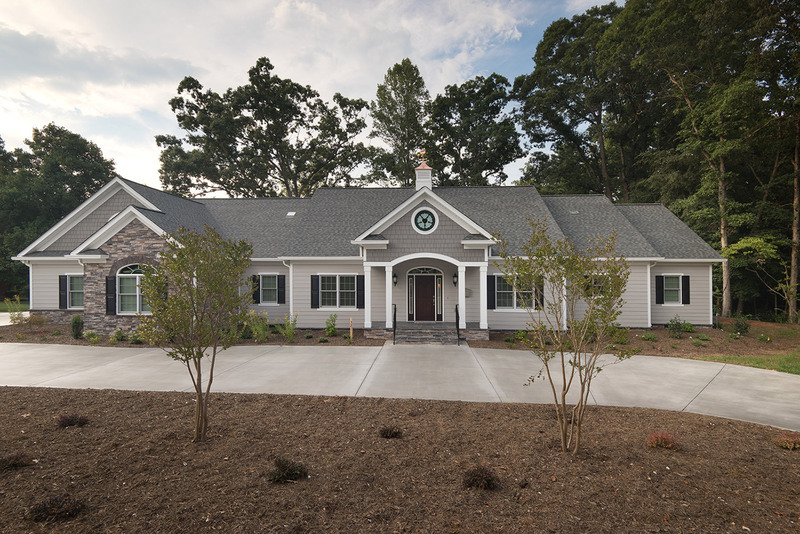 Our custom home building company is fully licensed and certified to build homes from 1,200 square feet to 12,000 square feet. 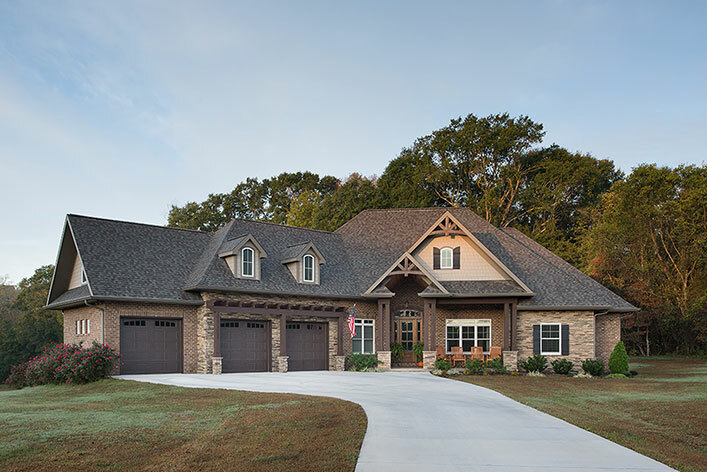 We have been in the business of custom built homes since 1996 and the reason we continue to thrive is our commitment to customer service and client satisfaction. 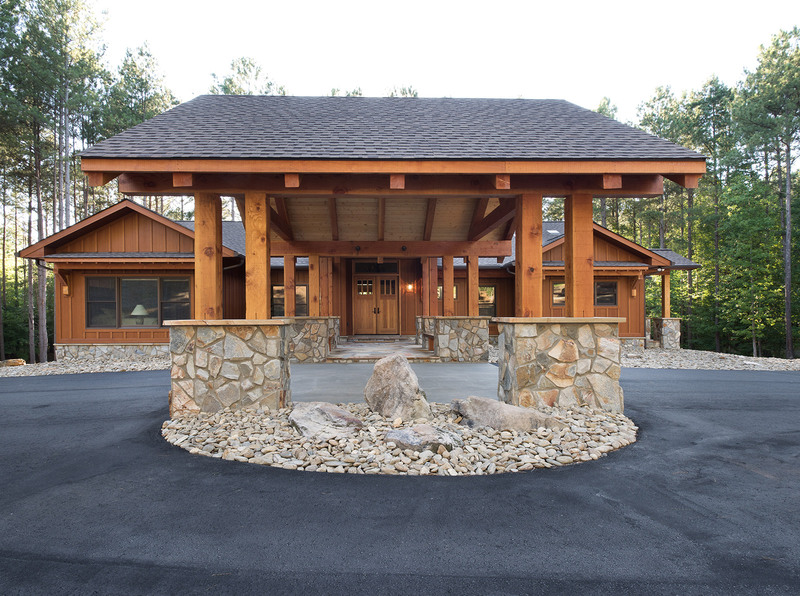 You will also notice our detailed craftsmanship and high-quality construction in every home we build. 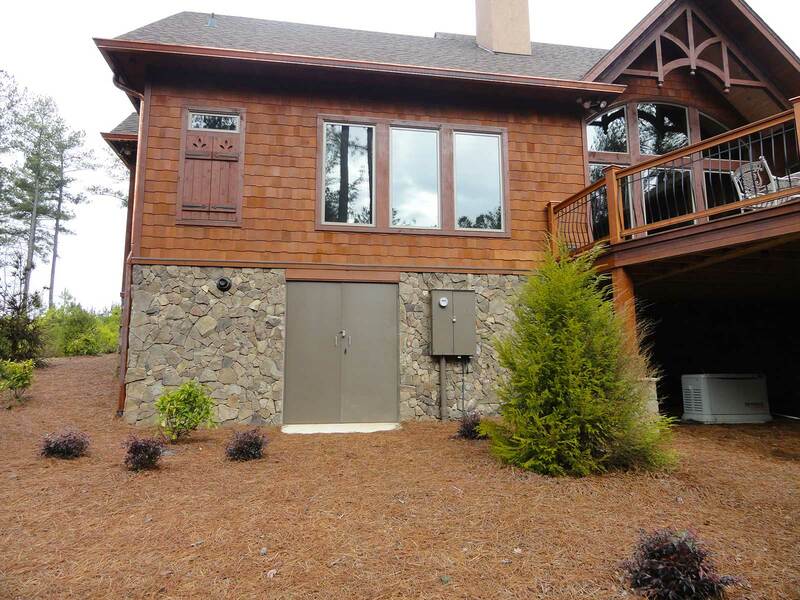 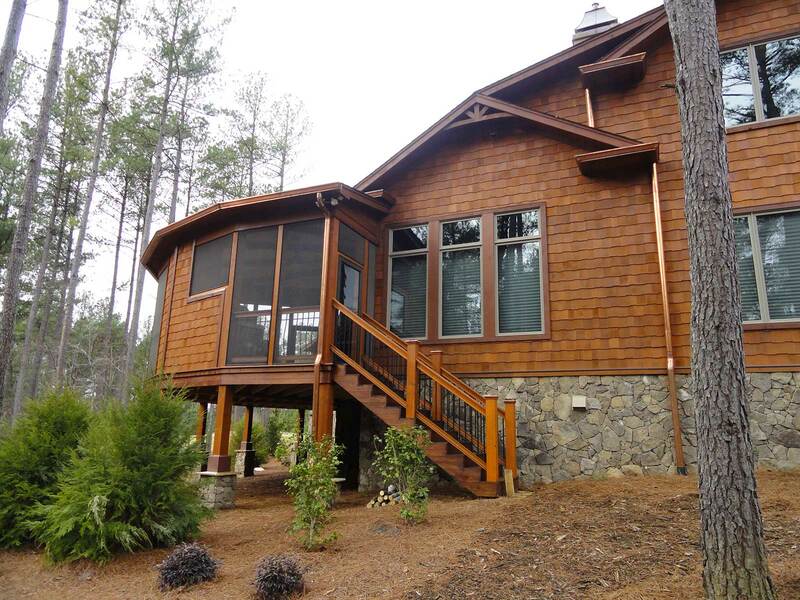 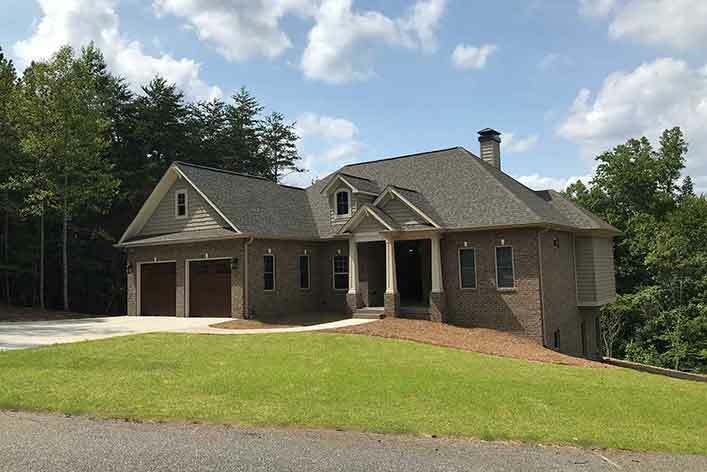 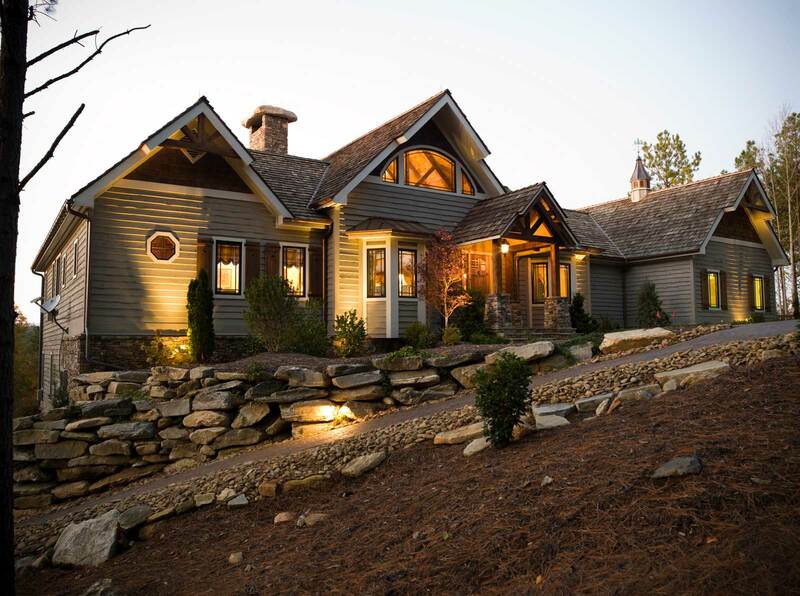 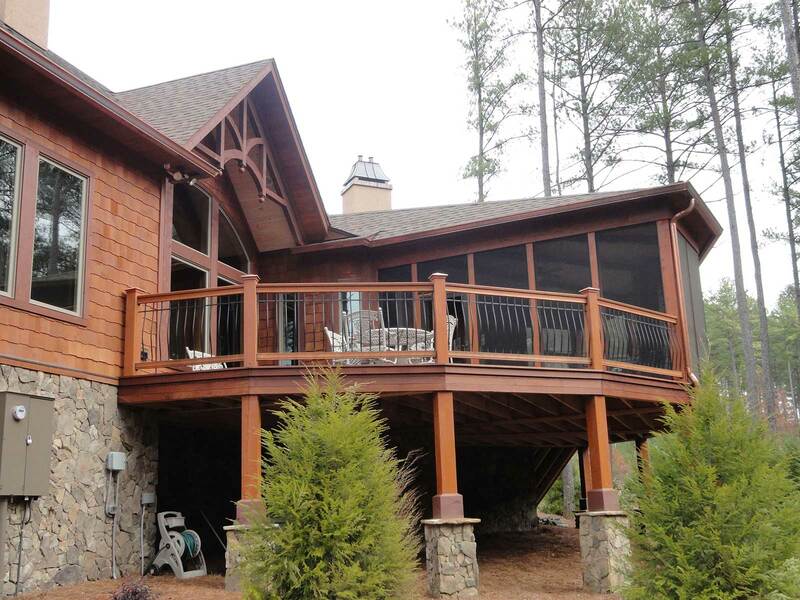 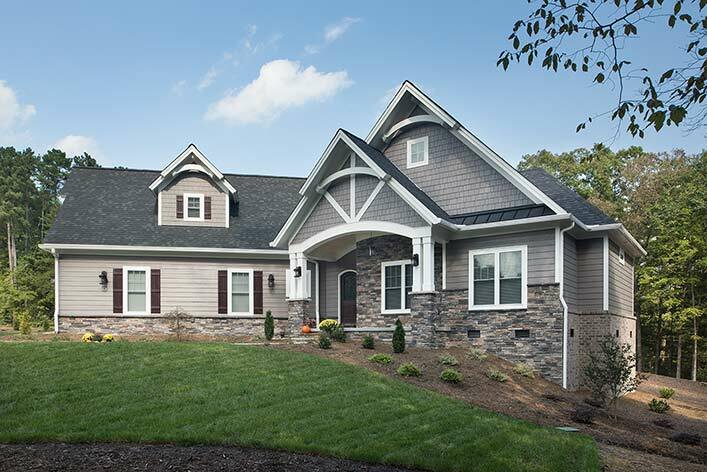 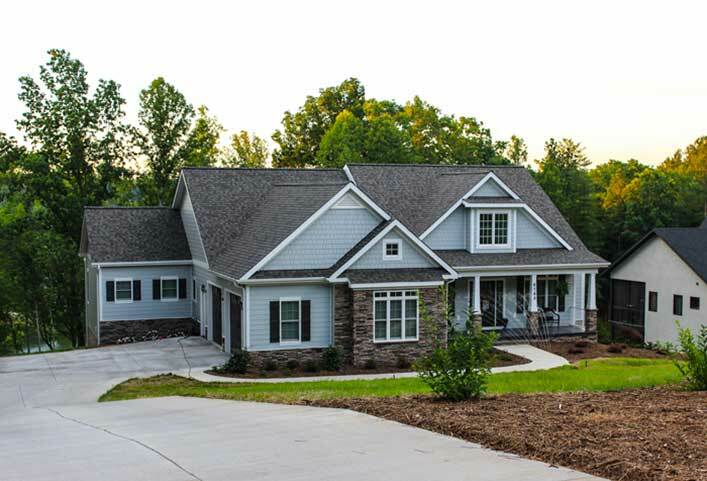 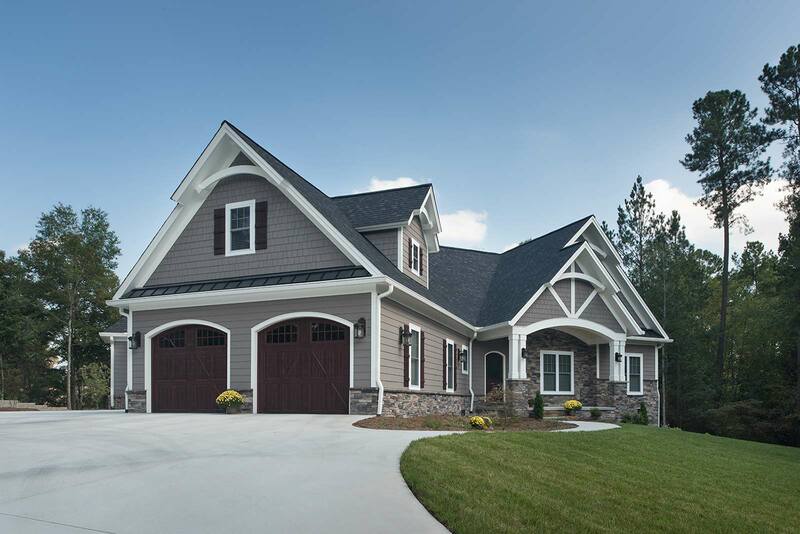 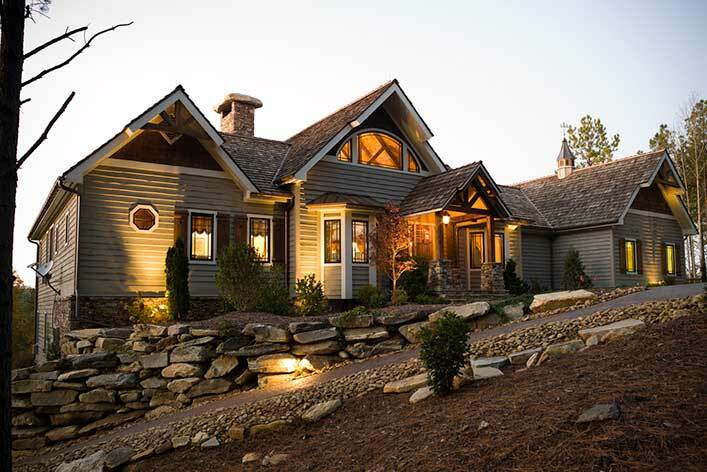 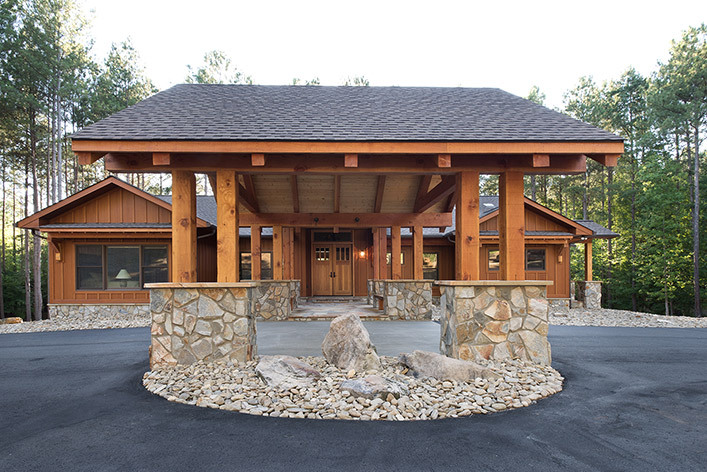 We are well aquatinted with the local communities of Western North Carolina, spanning from Lake James (Nebo) to Statesville, and from Blowing Rock to Lincolnton, and have built many homes throughout the foothills and the Catawba Valley. 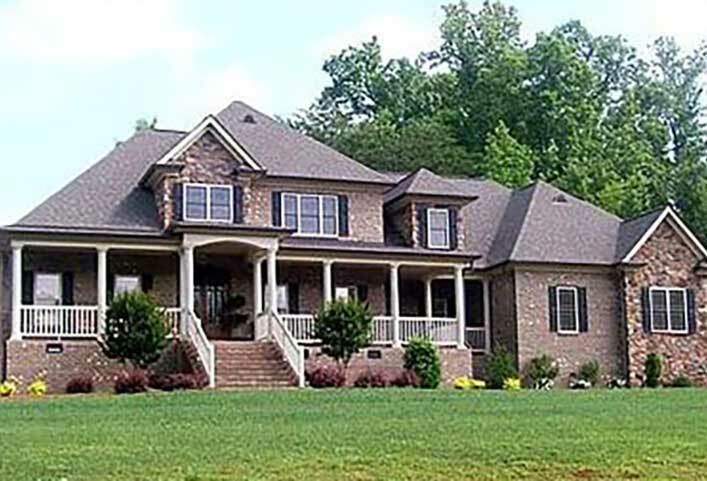 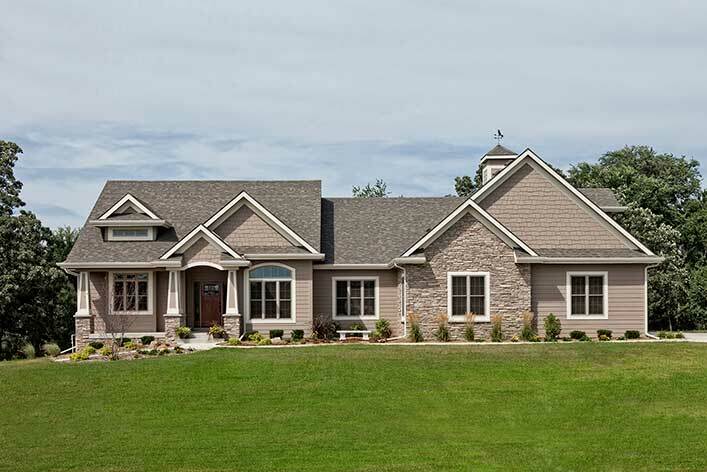 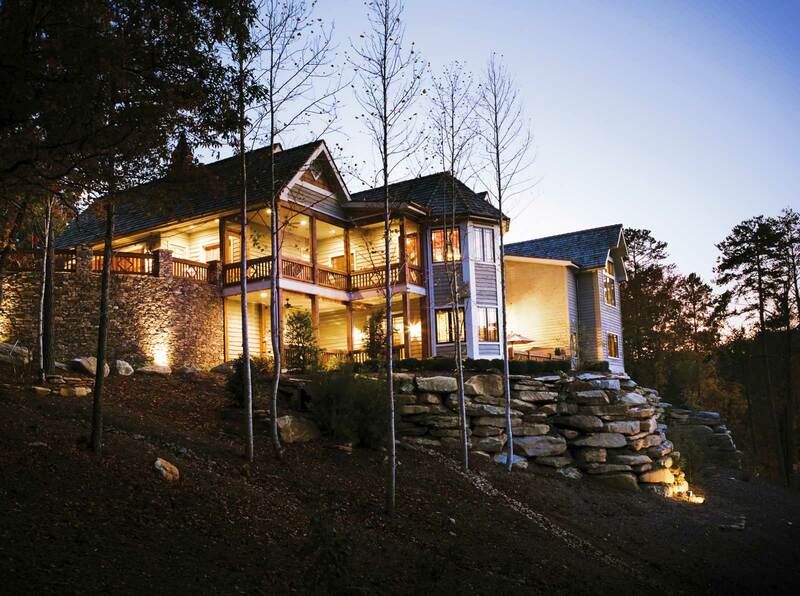 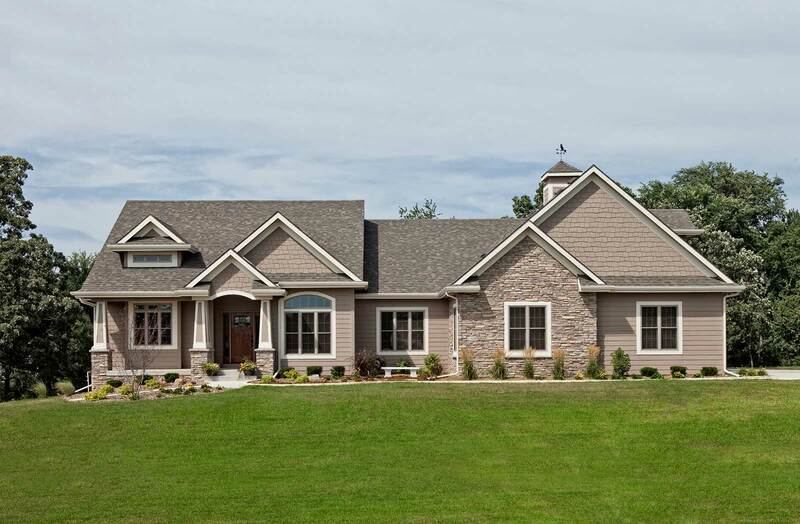 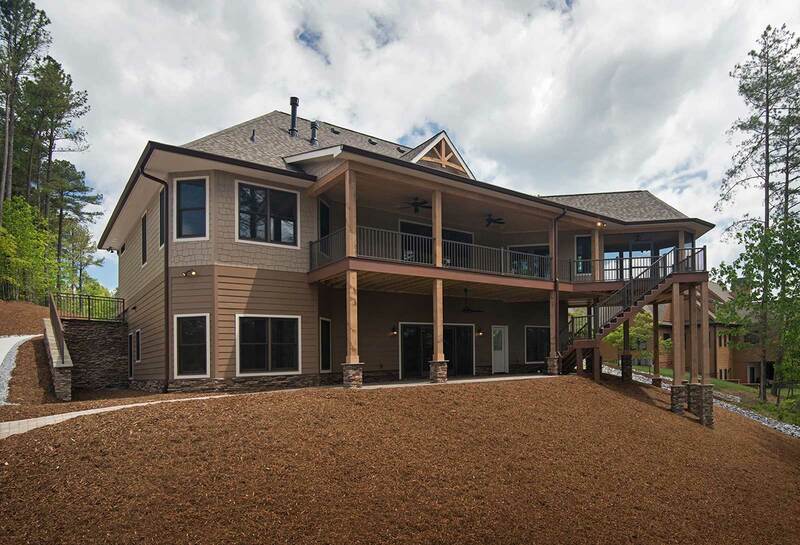 To inquire about our custom home building services, you can contact us at 828-217-3862 or browse through our website and then fill out the GET STARTED form. 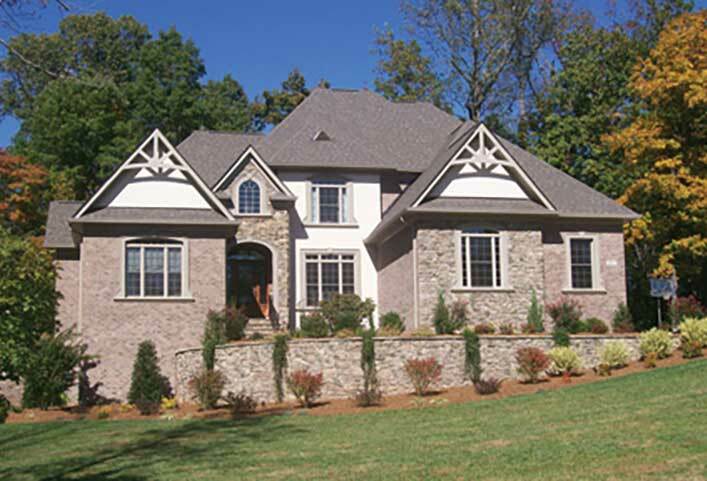 We are 100% dedicated to your needs. Client satisfaction is one of our highest priorities and we always strive toward quality and excellence. 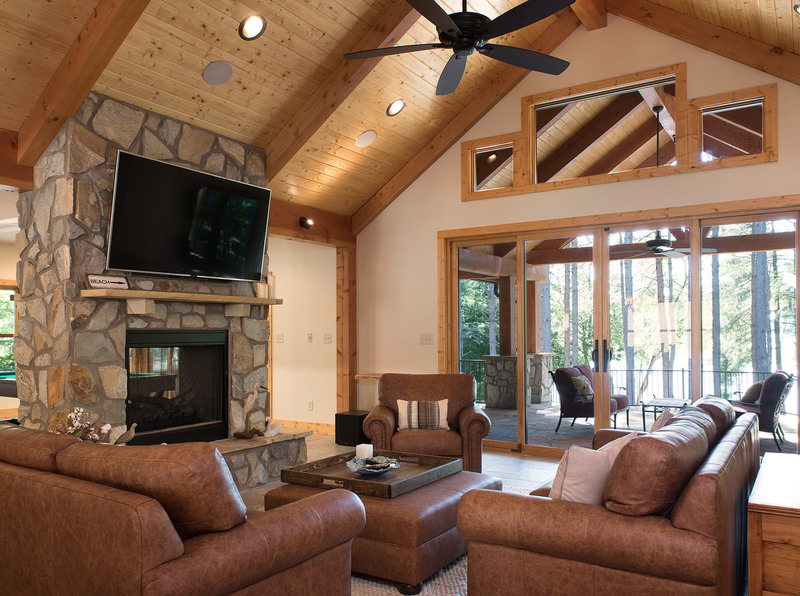 We hope that you will take advantage of our great services today.